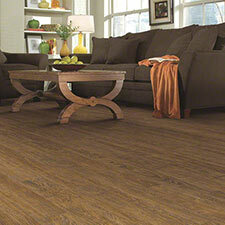 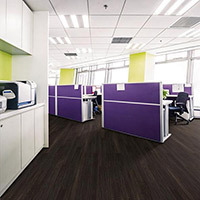 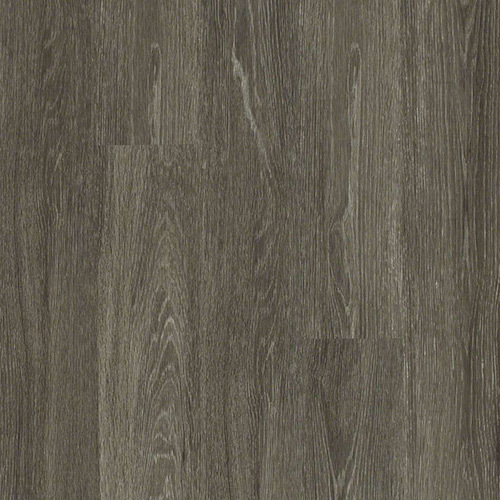 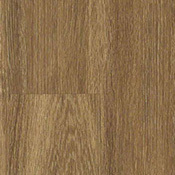 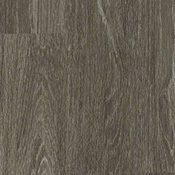 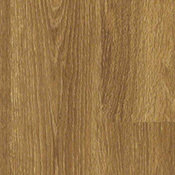 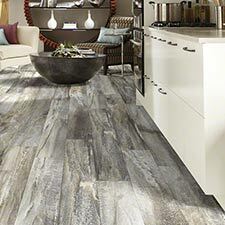 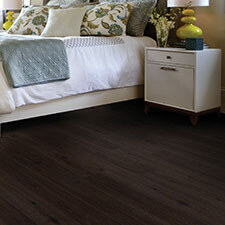 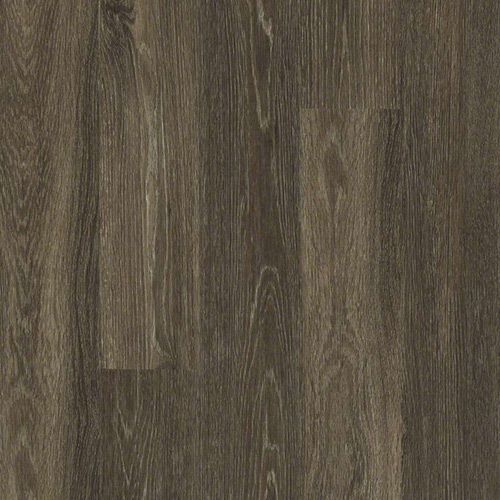 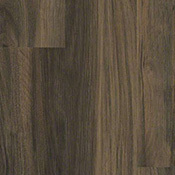 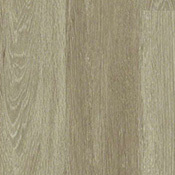 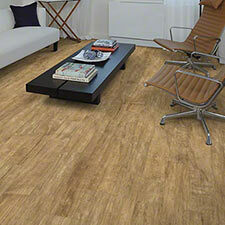 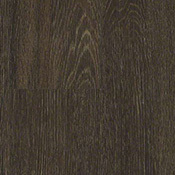 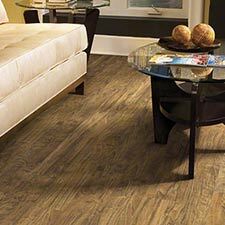 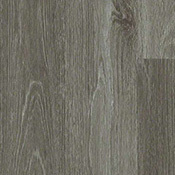 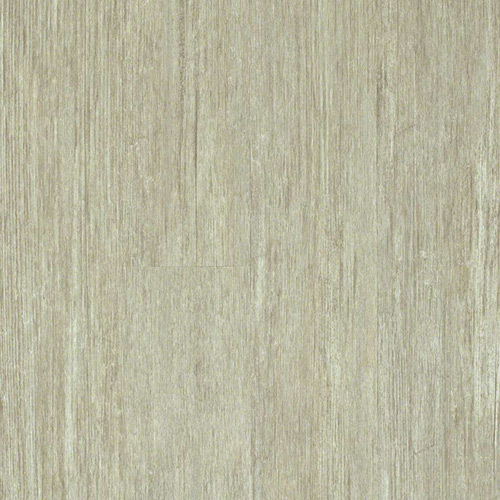 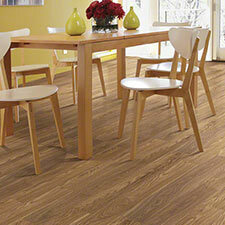 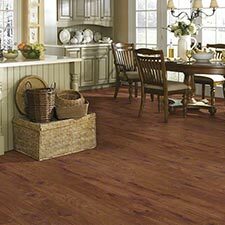 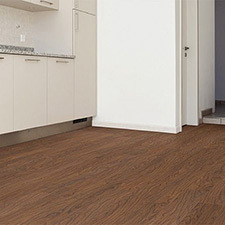 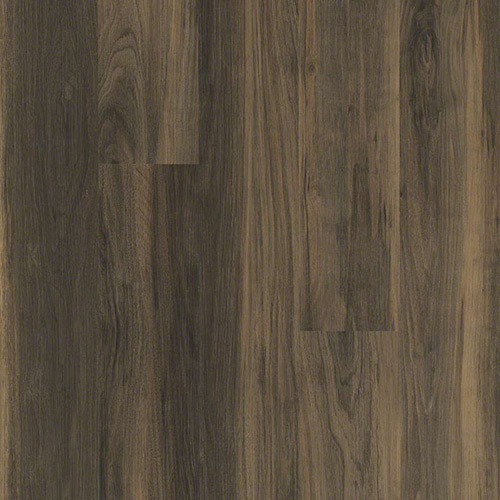 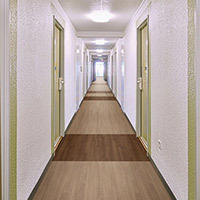 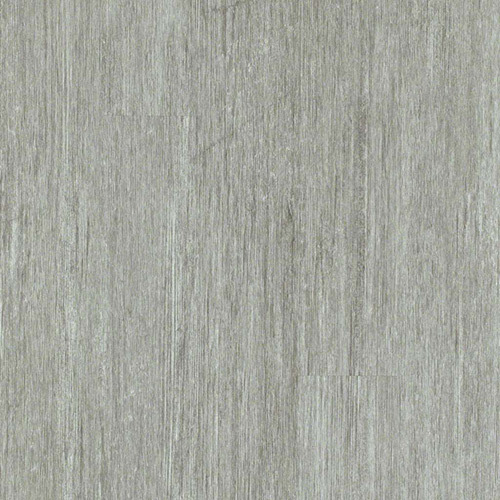 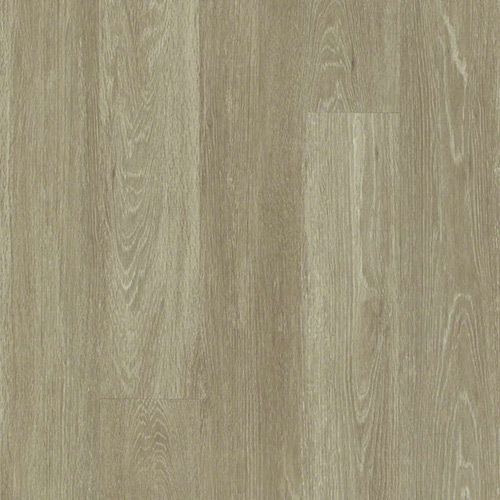 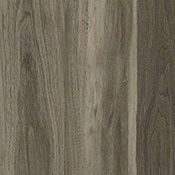 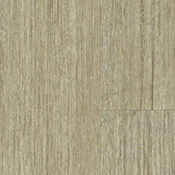 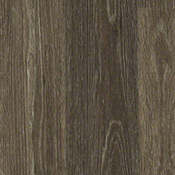 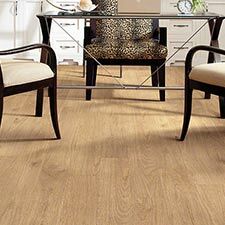 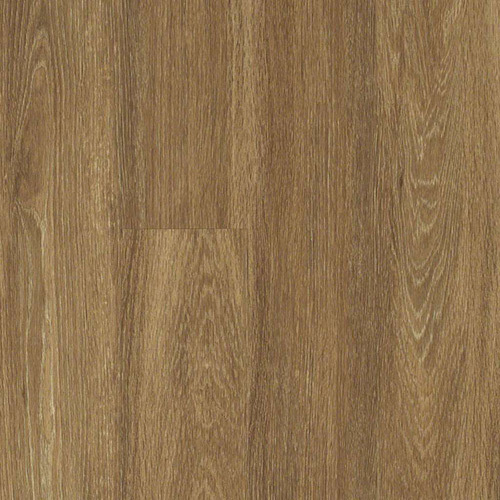 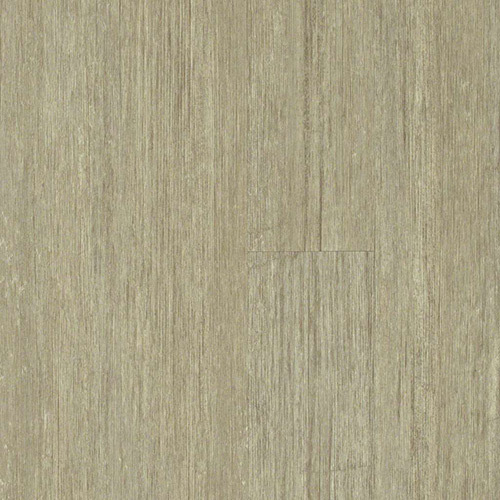 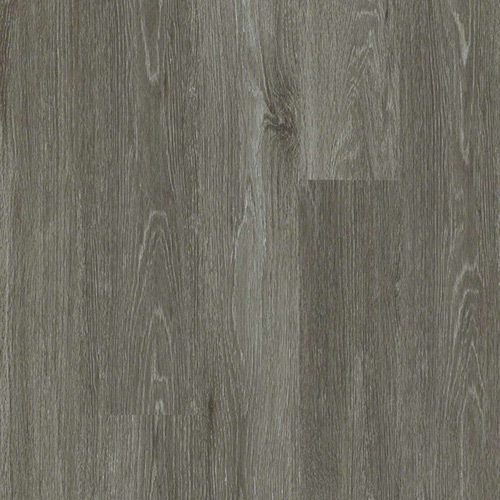 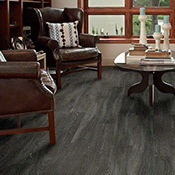 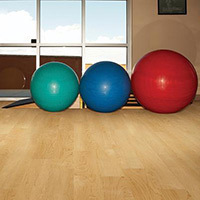 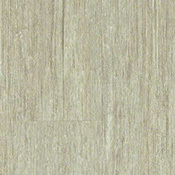 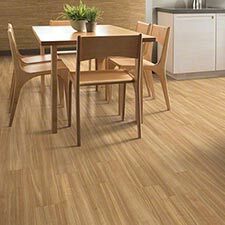 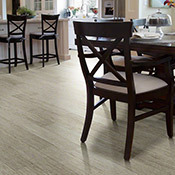 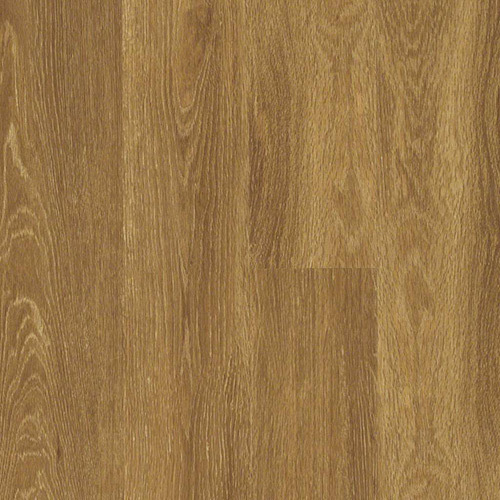 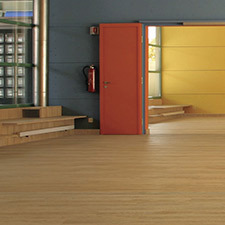 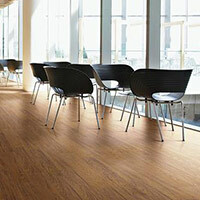 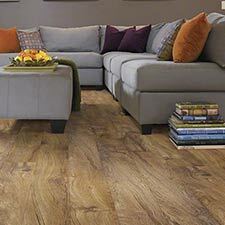 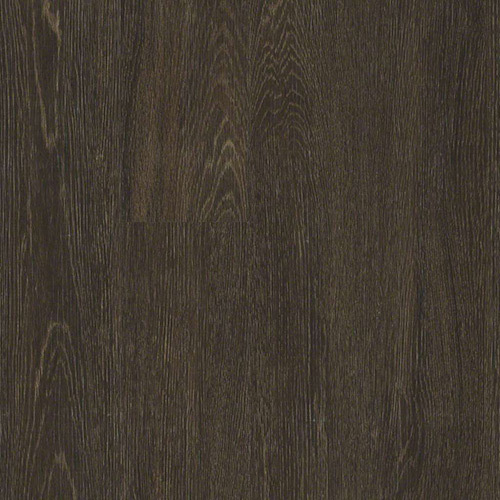 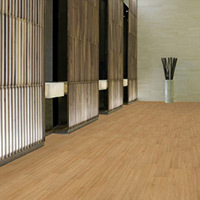 Shaw Uptown Now Luxury Vinyl Plank Flooring is a durable flooring option for home and business areas. 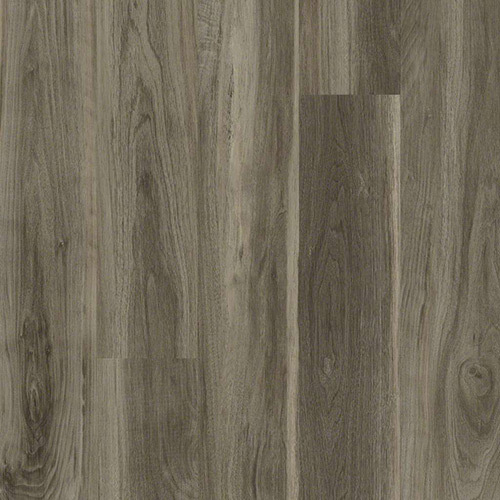 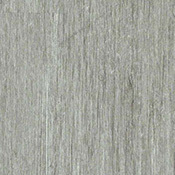 This collection features 3 different wearlayer thicknesses to choose from. 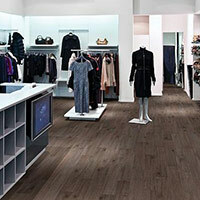 Uptown Now will compliment any high traffic space.